WhereIsMyTransport is an integrated platform connecting people with formal and informal transportation. While the company is young, it’s ambitions are far reaching. By providing accurate and up to date transportation information, WhereIsMyTransport aims to increase ridership while decreasing negative environmental factors throughout cities in South Africa. The social impact of the application reaches further, furnishing aggregated data to local governments seeking information about infrastructure systems, traffic indicators, and points of interest to private enterprises. 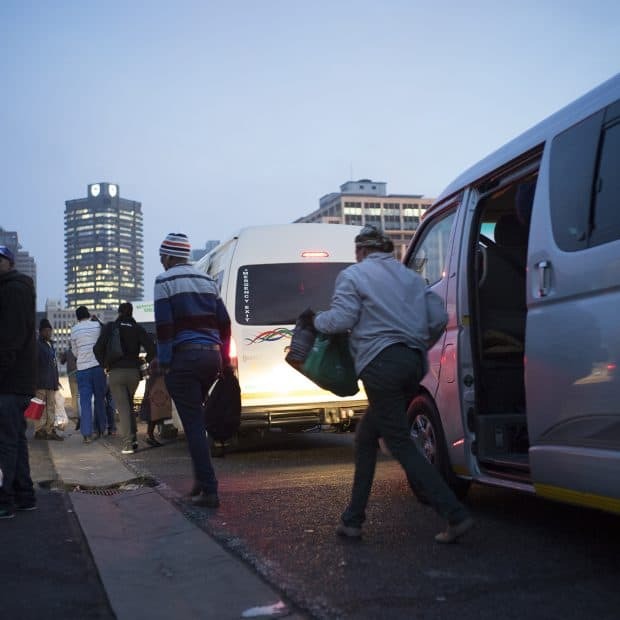 By providing commuters with information about their network of transportation, WhereIsMyTransport offers flexibility and freedom of movement thus increasing an individual’s agency for moving throughout South Africa’s cities. Goodwell’s investment in WhereIsMyTransport marks an entrance into the field of digital inclusion and promotes its goal of creating a financially inclusive system. By investing in a company that offers a digital option for connecting and advancing society, the low-income population segment is positively impacted with opportunities previously unavailable and the implications are far reaching. Goodwell’s presences in WhereIsMyTransport has encouraged other institutional investors to invest in WhereIsMyTransport. Since Goodwell’s investments the team has grown drastically and WhereIsMyTransport was the first known platform to map informal and formal transportation routes in South Africa and other African countries.